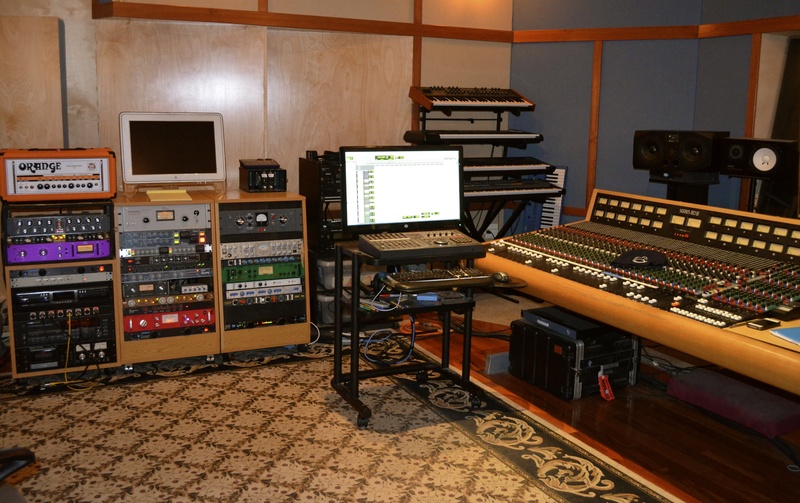 Rocking Horse Studio, located in the quintessential small town of Pittsfield, New Hampshire is a professional multitrack production facility that combines the finest in analog and digital equipment while offering large studio spaces that are perfect for ensembles of all sizes. 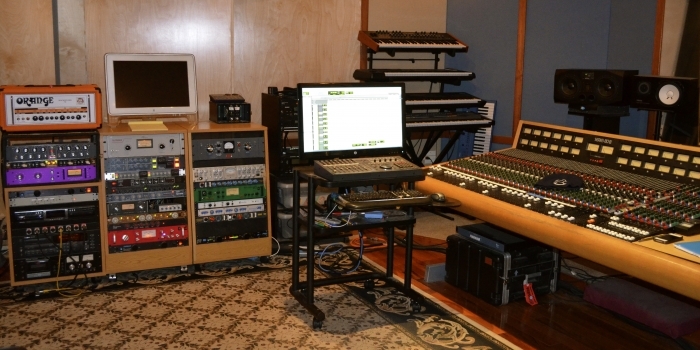 The recording studio, comprised of a classic Trident Series 80B console as the centerpiece of the control room, also features Pro Tools HD and a wide selection of boutique outboard preamps, compressors and processors, vintage and modern standard microphones, as well as an array of rare and vintage keyboards. 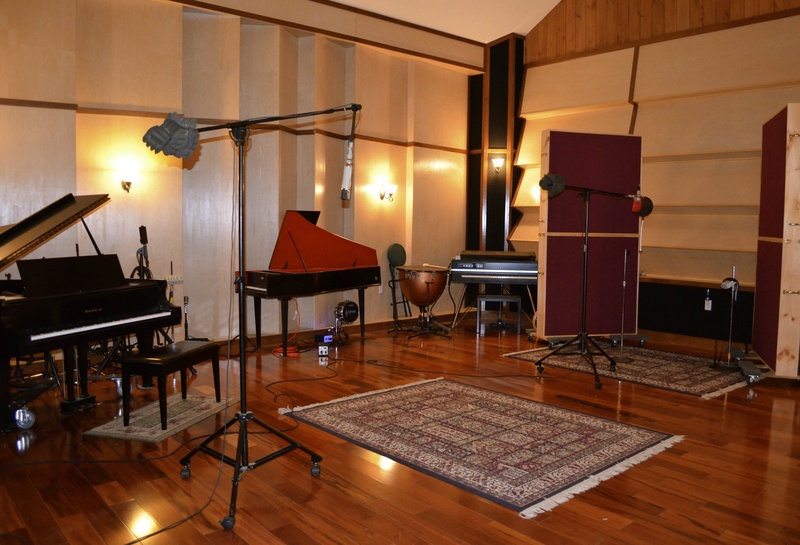 Rocking Horse Studio is recognized as a premier world-class recording and audio production facility with rooms designed by renowned acoustician Michael Blackmer. Brian Coombes, studio owner, sound engineer, musician, and former member of progressive rock band Tristan Park, offers his professional guidance on the creative and practical aspects of recording and audio production. 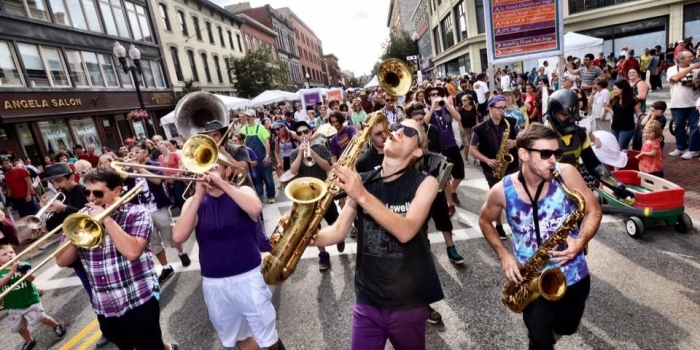 Rocking Horse Studio also offers the expertise of a wide range of professional musicians to provide assistance for any additional recording needs that bands and/or solo artists may have. 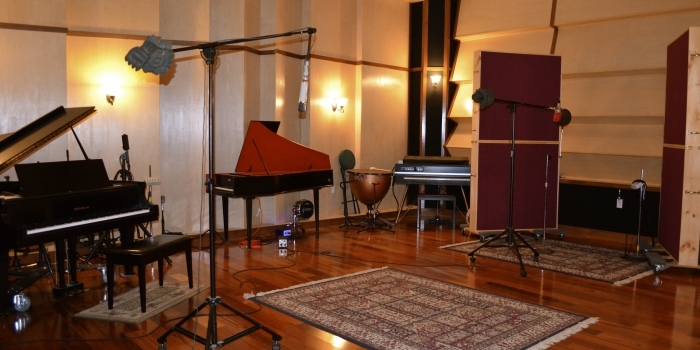 2009 Mix Magazine selected Rocking Horse Studio for inclusion in its annual “Class Of” feature, which showcases the best new recording facilities from around the world to open in the previous 12 months. 2012 (July Issue) New Hampshire Magazine, “Rocking Horse Studio offers the best in recording and audio production”. 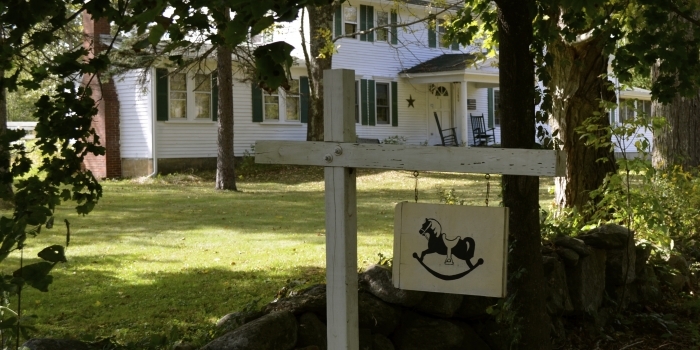 2012 & 2013 Rocking Horse Studio receives the Best of NH Award. 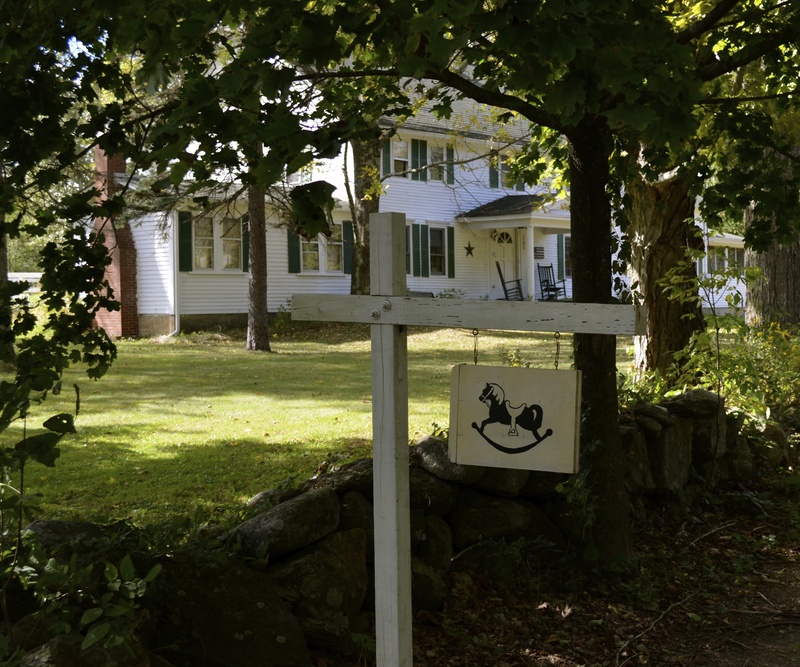 Rocking Horse Studio Located: 1 Hour North of Boston, MA and/or 15 Minutes East of Concord, NH.